At Pizza University, we offer intensive pizza courses designed to guide restaurant owners, caterers, and other aspiring pizzaioli to cultivate the absolute best pizza making practices. 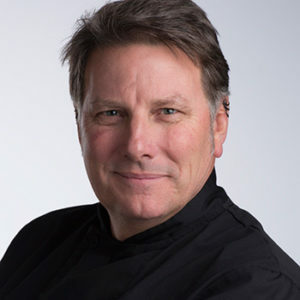 Students learn the theoretical as well as gain hands-on experience making the perfect dough, the secrets of the sauce, stretching techniques for forming the perfect crust and all about ingredients. Our highly qualified instructors will provide the training you need to succeed in this competitive market. In our inaugural course, sponsored by Marra Forni and partner VPN Americas, students learned to make Authentic Neapolitan Pizza. Our 2-day Introductory pizza making course will focus on everything that you need to know about creating dough from scratch, stretching and manipulating the dough, and baking your pizza within gas, electric, and wood-fired brick ovens. In this course you will study alongside our Resident Instructor Felice Colucci, who studied at the prestigious Scuola Italiana Pizzaioli. We recommend this course for Chefs who want to pursue a career in professional pizza making or for businesses that want to train their staff in the art of making the perfect pizza. Fill out our online contact form or email us at info@pizzauniversity.org for more information! In our other upcoming 1 & 3-day courses, you’ll learn the theoretical as well as the practical methods of making the perfect dough, the secrets of the sauce, stretching techniques for forming the perfect crust and all about ingredients. 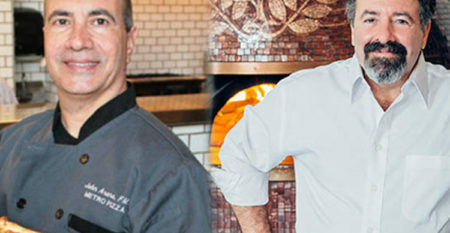 You will learn the secrets of baking the perfect pizza from highly skilled master pizza instructors. Sign up below to be notified when registration becomes available! I'm already in the industry and coming in to see what new ovens, as well as the techniques of neapolitan pizza, was something that I need to do to sharpen myself. Peppe and Giulio were just phenomenal. Their passion about pizza is just unmatched in the industry and they truly the heart of teachers. They really got hands in with the students and helped us learn our new skills. I came all the way from Puerto Rico to take classes with Maestro Starita and Ciro Iovine who taught me how to do all the techniques for great Neapolitan pizza from beginning with the dough to the finished pizza. 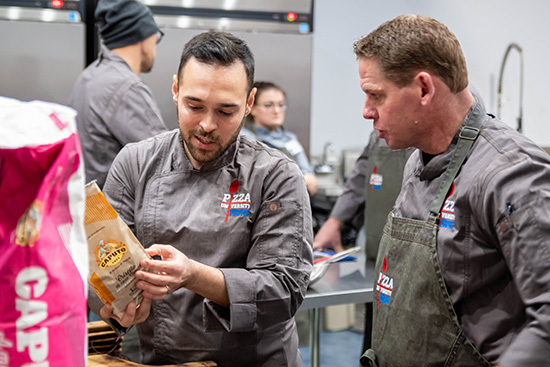 I'm really proud to see how much Pizza University is coming together not only to help with individual classes and certifying specific students, but also how it is making a difference in the industry. The class was super informative, very hands-on, we had a lot of training opportunities and I feel like everyone in the course including myself got better at making pizza and got better at this craft. Overall the course was excellent. You're talking to a guy that really is starting from scratch with this. 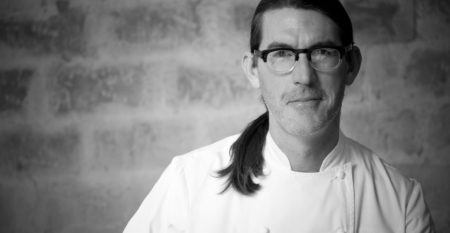 I have a Southwestern restaurant moving over to an Italian theme. Pizza is a new concept for me and they made it very comfortable, very fun and you learn a lot throughout the whole course. I've seen this program grow from the first class that I took. I can see their passion that they put into it and I'm excited to see where this university is at 2 or 3 years down the road. I learned alot from the different styles of pizza and it was an amazing experience. My wife is the one that registered me for this class as a Christmas gift and I would definately do it again! The Master Class, led by master pizzaiolo, Enzo Coccia, was absolutely amazing! If you are interested in pizza, whether from the business side or for personal pleasure, I suggest you consider Pizza University for your training. P.S. Ask to tour the factory where the pizza ovens are made! The facility was impressive, nice working kitchen with a variety of wood burning and electric Marra Forni ovens, ending with an impressive tour of the oven factory, showing the ovens from concept to shipping. Do not hesitate to sign up. you will be thoroughly impressed! 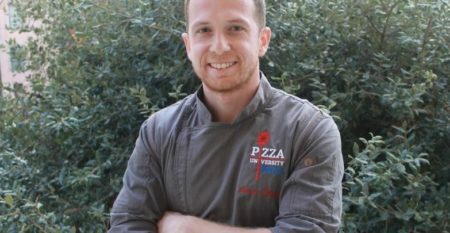 To Everyone Interested in The Pizza Industry, you need to be a part of the Pizza University and Culinary Arts Center. Their Classes and Guest Instructors are the Best in the Business! My life is now complete since attending Pizza University. This is a wonderful cooking school that has Italian baking classes. It was really fun eating our homework! Amazing experience at Pizza University. Took Tony Gemingnani’s class and received a wealth of knowledge. Very organized class and great opportunity to learn in a small personalized class size. If you are thinking about enrolling in a course do it!